INTERESTED IN BECOMING A UTAH LACROSSE FOUNDER? 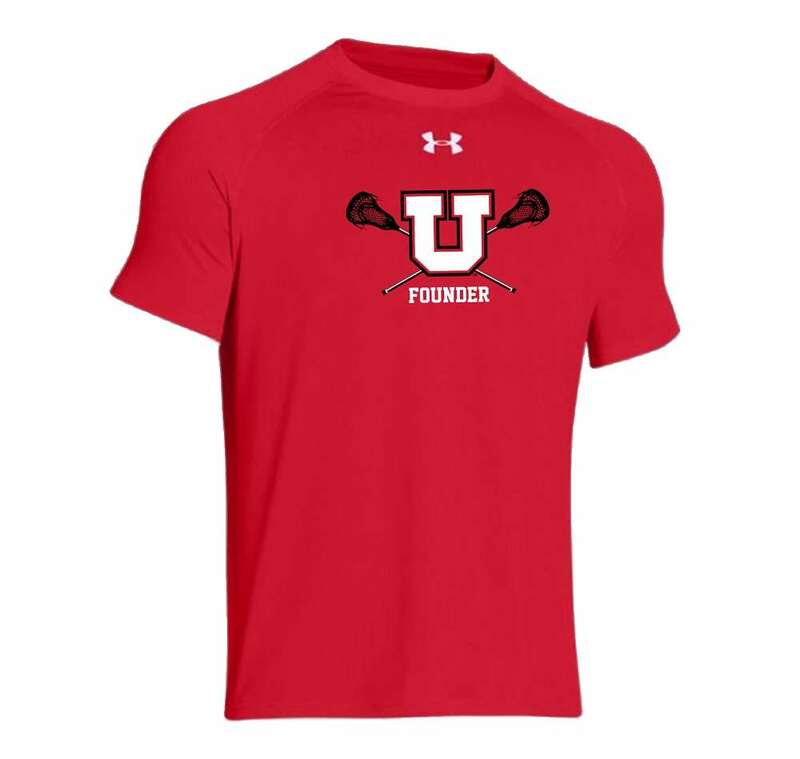 Become a FOUNDER and be part of our University of Utah Men's Lacrosse FAMILY! We accomplished our mission of becoming D1 thanks to the Founders and community support! THANK YOU to EVERYONE who made this happen! Donations go directly to our mission of of being the best in the game. Your donations will help offset the costs of running a top D-I Men’s Lacrosse program! Receive great perks including season tickets, exclusive Founders gear, and more! Visit our website today and MAKE the PLEDGE! Be a part of the Utes Lacrosse Family! Purchase University of Utah Men's Lacrosse 2018 Season Tickets Next Year in January! Check back for details.